Today, I spend several hours working with many of the nature photos that I took years ago, to make jewelry. I created a collage grid to make even squares with the photos. I also created a collage grid for several panoramic photos that I'll possibly make into bracelets. I'm still trying to figure out the FedEx copy site, so I can order prints on cardstock. I'm also pondering a package design that can go with existing clear bags that I have. 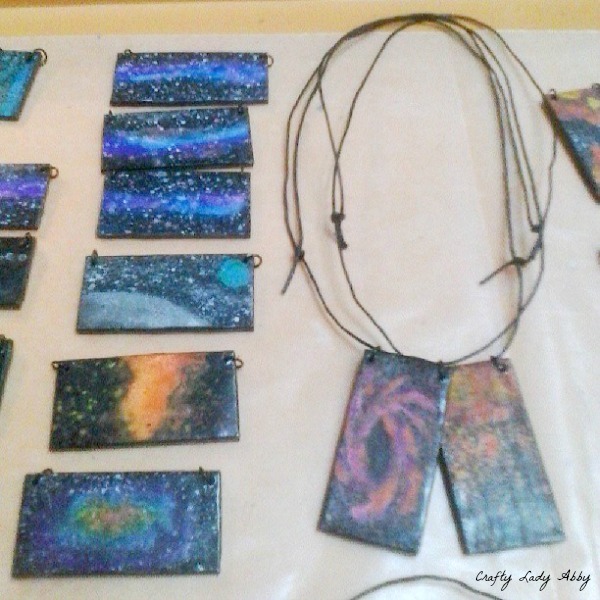 I plan on selling my jewelry creations in local shops, which will need nice packaging. For Etsy sales, I just need to wrap them up nicely, like I always do for anything I sell on Etsy. Lots of work to do. 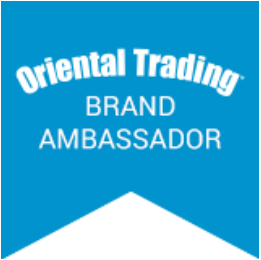 I also need to create business cards for this blog. 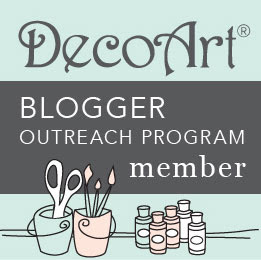 I'd love some that incorporate this blog, my Etsy shop, and Skull-A-Day. I have ones that are for both my Etsy shop and Skull-A-Day, because I wasn't using my blog for much back then...which has obviously changed. It feels good to get back into making things like this. 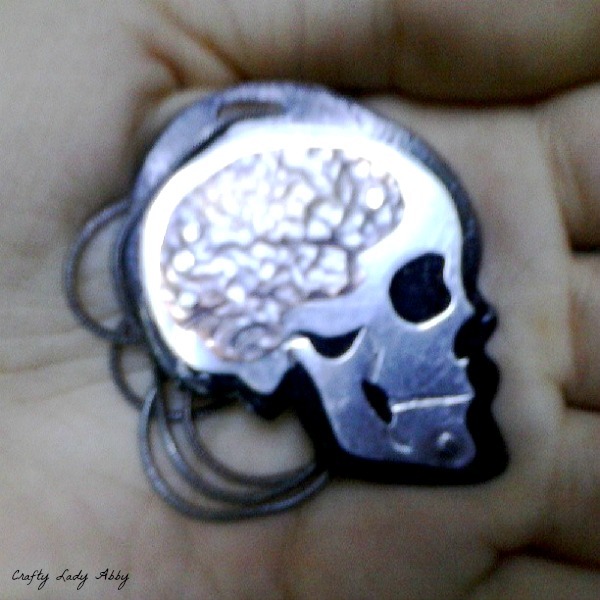 This pretty metal Skull with Brain necklace arrived yesterday. It was made by Rachel Stork Stolz of Anatomical Element, in exchange for doing a contest for her on Skull-A-Day. The contest is currently still running till tomorrow night! Enter here! This photo doesn't do it justice. It's really shiny, and Sophie kept nuzzling me while I was trying to photograph it. She has several variations of this necklace, and some other awesome anatomical designs stocked in her Etsy shop. Seriously, you need to check out her jewelry!